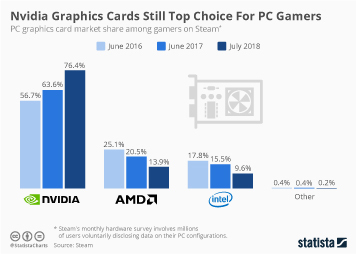 Towards the end of 2017 and in the first six months of 2018, video gamers have had to contend with extortionate prices for graphics cards. 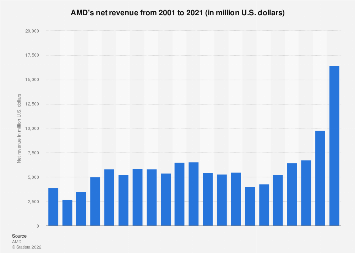 The reasons for the price increase are generally twofold: the memory used in the most popular cards has gotten more expensive while a cryptocurrency boom has caused a spike in demand for GPUs for mining. That has resulted in immense difficulties for people building or upgrading PCs over the past couple of months. 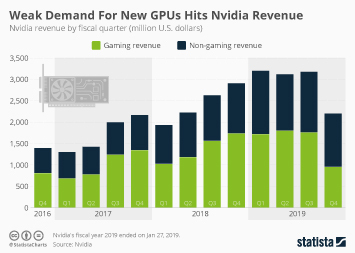 Nvidia has stated that in recent quarters, cryprocurrencies helped to significantly bolster its profits. Take the popular Nvidia GeForce GTX 1080 Ti for example. It has a minimum suggested retail price of $700 and in January 2018, that GPU had an average pricetag of $1,200, according to website Techspot. Unsurprisingly, gamers have been outraged by the price hikes but the situation is finally starting to stabilize and improve. Cryptocurrencies have continued to lose value in recent months and last week, over $6 billion was wiped off the global market in just a day. That has relieved pressure on the GPU segment and caused prices to fall, welcome relief for gamers hoping to upgrade their hardware. 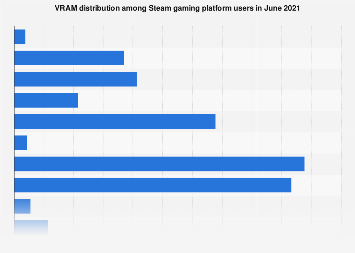 That might also be good news for GPU manufacturers themselves who generally view gamers as their most stable and reliable long-term market. The average price of a GTX 1080 Ti has now finally fallen back to its minimum suggested retail price of $700 this month.